When you intend to start Binary Options or any new job or learn, you need to know somethings before starting your new job so Binary Options trading is not apart from others. We have various opinions about Binary prerequisites. 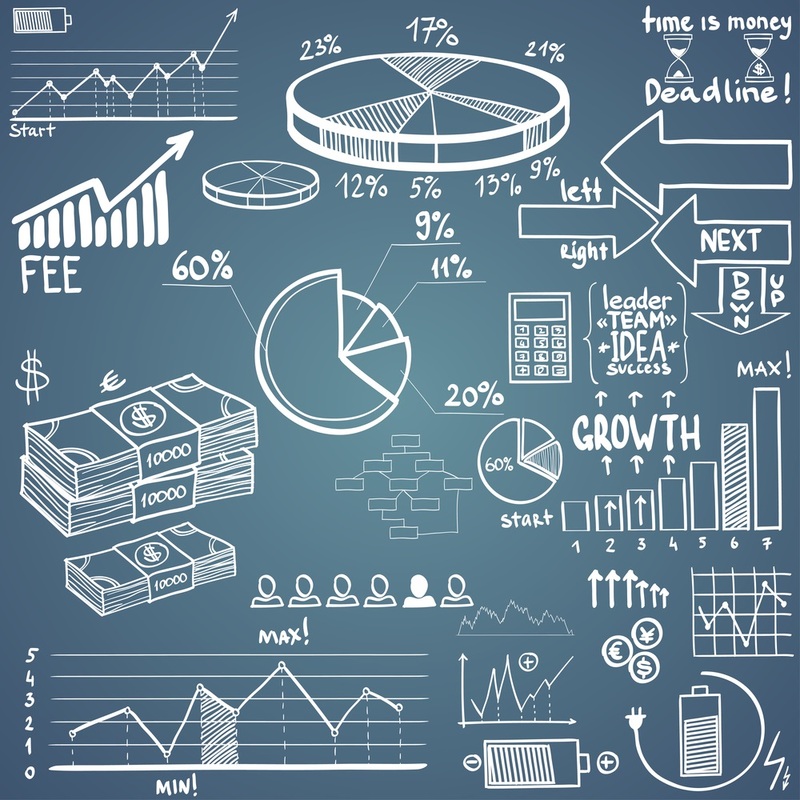 Some people believe traders require to know financial markets prior to starting binary trading and others believe that a trader should know mathematics. 1 I think the most important prerequisite for binary trading is learning English. 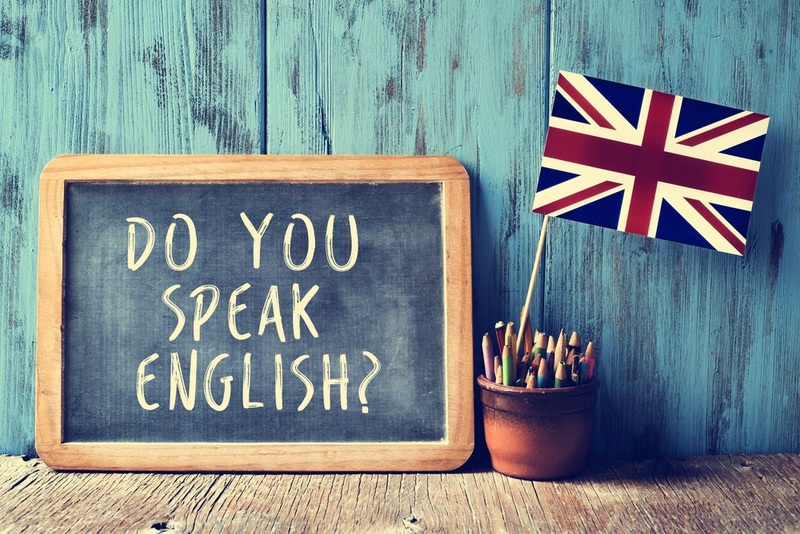 When you know English, you can read a lot of articles like this to know more and more about your desire subject, like Binary Options, Forex trading or etc. Many investors who have ventured into Binary Options trading ponder that they ought to have financial or banking knowledge backgrounds. It is not essential, however, it is very useful then provided you read and enhance your knowledge about the financial market. You manage to trade better than beginners. and traders are able to affect the performance of a certain Binary Options pair. For instance, news about Japan interest rates affect on the currencies paired to the Japanese Yen. The USDJPY and GBPJPY are some pairs which witness abrupt movement when traders detect the economic effect on currencies. It will give them more confident to open their orders.